Memorial Day weekend on Sanibel Island has not disappointed. Dan caught this large snook on a live threadfin herring right off the beach. This entry was posted in Fishing on May 25, 2013 by admin_PMNBC. 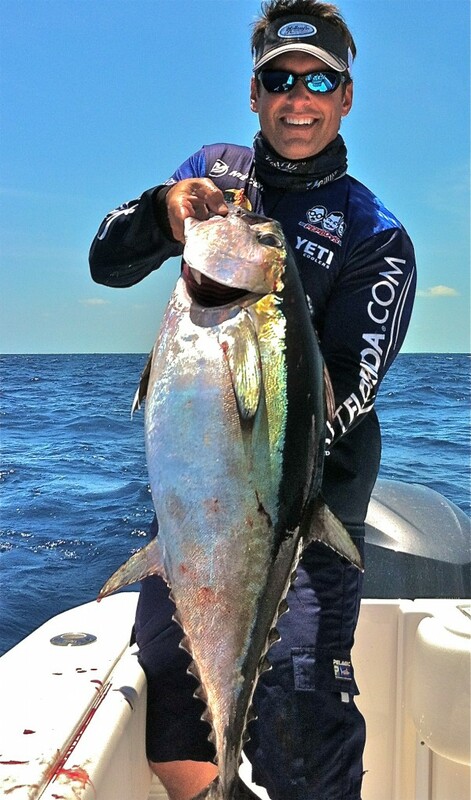 BLACKFIN TUNA are on fire in Miami right now. The Blackfin Tuna bite is very consistent right now, off the coast of Miami. The fish seem to be biting best in the late afternoon and are ranging in size from 20-30lbs. They showed up a little late this year, as they normally show up in April. Kite fishing has been the main method of targeting these tasty fish. Live chumming with pilchards will get them frenzied up and if your lucky, they will find your spread shortly after that. 40lb. Flourocarbon leader and 5/0 circle hooks should do the trick. When attempting to gaff the tuna’s be sure to wait for your shot. The top of the pinwheel is best. Bon appetite! This entry was posted in Fishing on May 23, 2013 by admin_PMNBC. 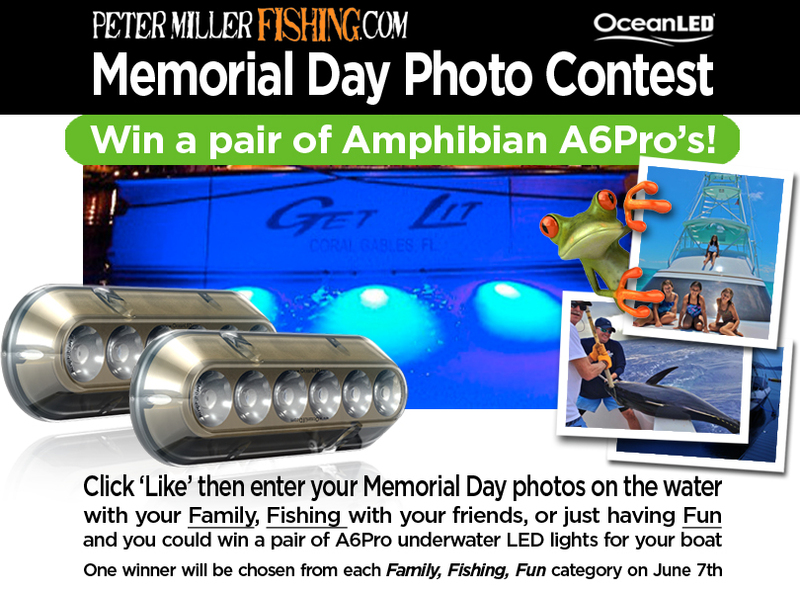 Click on the banner below to visit Ocean LED’s Facebook Page and enter you photos for a chance to win! 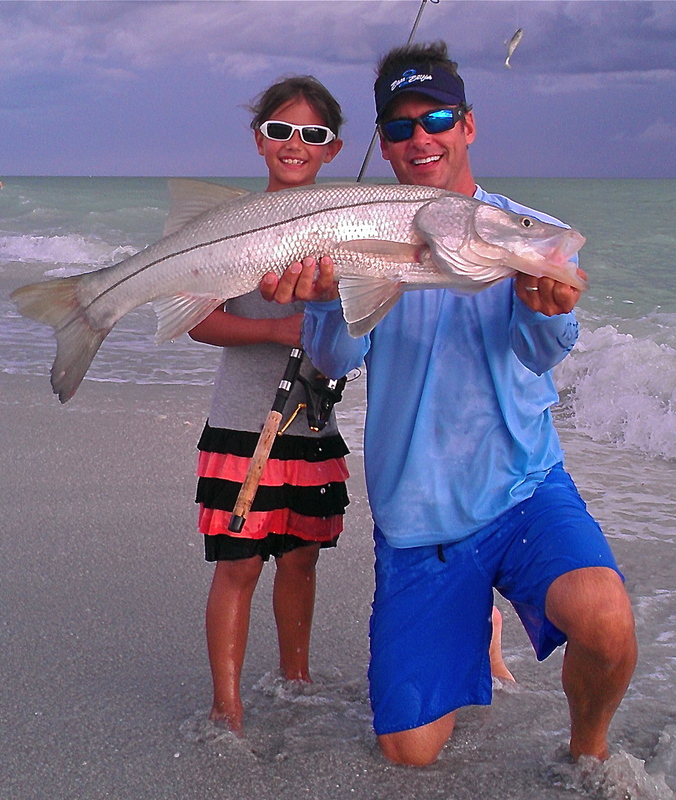 This is the perfect time of year to go beach fishing for Snook. 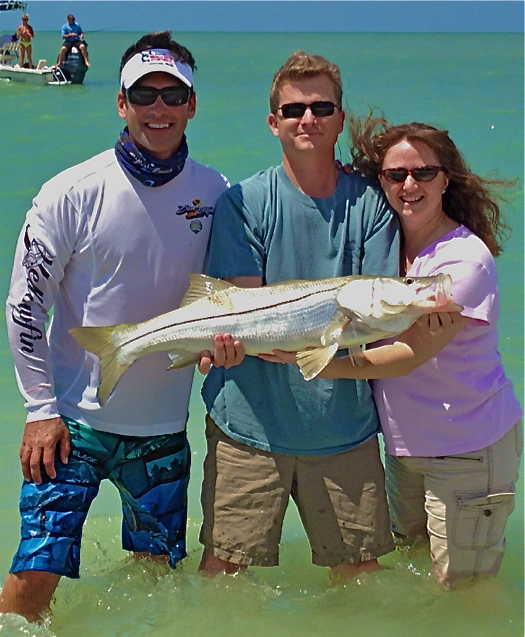 Sanibel Island, located on the west coast of Florida is 2nd to none when it comes to getting shots at large snook. I typically use swim baits tied to 30lb flouro leaders, attached to 15lb braided line. I also employ live bait ( pilchards / white bait) on small “J” hooks. It is important to have a small mesh cast net. The pilchards tend to get gilled in anything less than a glass minnow net. If the water is clear, you can see them coming from 50 yards away. I like to sight fish for them in the surf. If you misplace your cast, keep an eye on them as you can track their movements and get another 2 or 3 shots in on the same pack of fish. Good luck….and remember catch and release only on these line siders while on the West Coast. This entry was posted in Fishing on May 19, 2013 by admin_PMNBC. During our 5 day shoot, we caught and released 5 permit along with some bonefish on the inside channels, near Boca Chita, Key. All but 1 Permit ate live crabs on a 4/0 hook attached to a 20 lb. flourocarbon leader, but this one ate a fly. The Bonefish bit jigs, tipped with a shrimp with the same set up. Bonefish with permit photo to follow. This entry was posted in Fishing on May 18, 2013 by admin_PMNBC. A big congrats goes out to my good friend, Kitt. 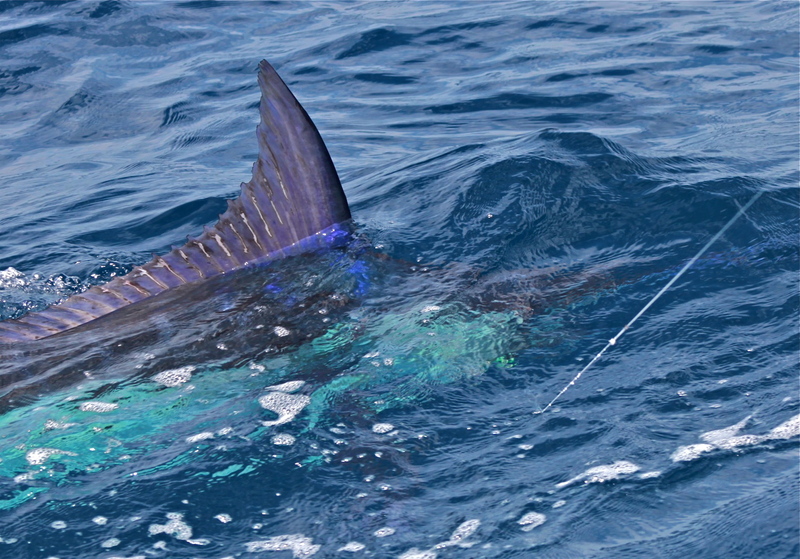 He has just completed “The Royal Billfish Slam” in 32 days by catching his 9th species of billfish, here in Costa Rica. In the past 32 days, he has caught Striped Marin in Cabo, Black Marlin in Australia, Pacific Sailfish and Pacific Blue marlin in Costa Rica, Spearfish in Hawaii, Atlantic Blue Marlin and White Marlin in the Dominican Republic and Atlantic Sailfish and Swordfish in Miami. Great job, Kitt. This entry was posted in Fishing on May 17, 2013 by admin_PMNBC. Here is My first ever pacific Shortbilled spearfish. This is the 6th species of billfish that I have caught. Prior to this, I have caught: swordfish, Atlantic sailfish, Atlantic blue marlin, white marlin, Pacific sailfish and now this spearfish. 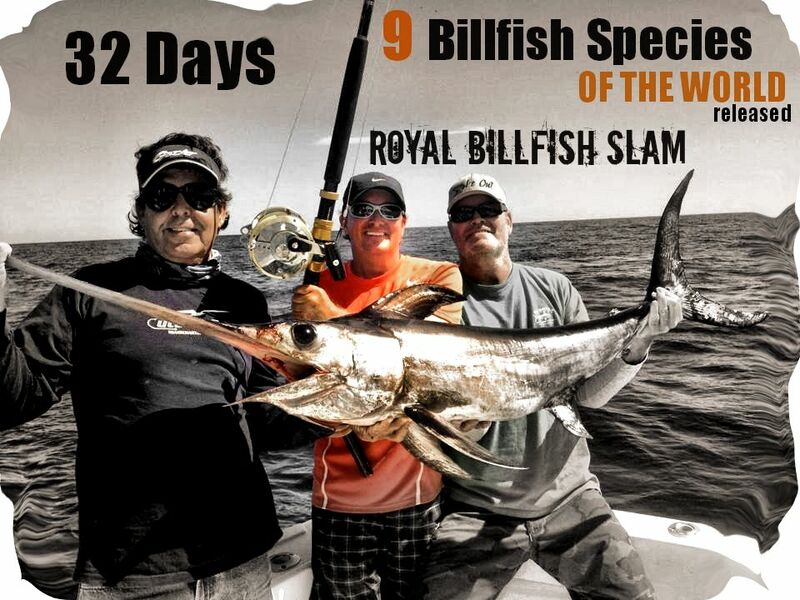 I only need a black marlin, Pacific blue marlin and striped marlin to complete my lifetime “royal billfish slam”! This entry was posted in Fishing on May 13, 2013 by admin_PMNBC. Here’s a shot from my recent Bass Pro Shops shoot on Lake George. This entry was posted in Fishing on May 4, 2013 by admin_PMNBC. Peter Miller is the host of Bass 2 Billfish. He is a lifelong fisherman and avid outdoorsman. Originally from Tappan, New York, Peter’s first forays into fishing took place on freshwater streams and lakes in upstate New York. Appreciating his son’s interest in fishing, Peter’s father began taking him saltwater fishing off the coast of Long Island and New Jersey, where his interest quickly turned to striped bass and tuna. His first striped bass was caught within view of the World Trade Center. At the age of ten, Peter’s family began vacationing in Miami Beach, Florida. These vacations allowed Peter to hone his angling skills while targeting a variety of offshore species. Later, Peter chose to attend the University of Miami, where in addition to earning a degree in marketing, he tailored his class schedule around a vigorous fishing regime. 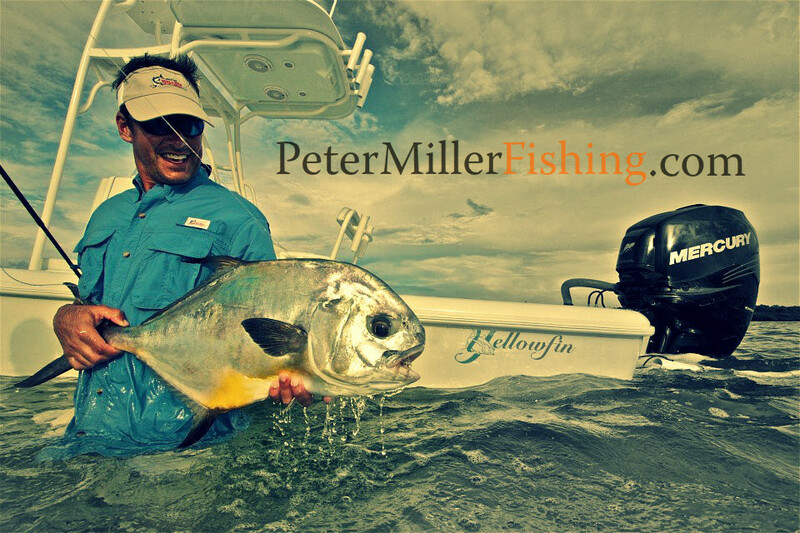 During his college years, Peter began traveling to exotic locations, trying his hand at fly fishing for billfish. In 1992, during one of these trips to Costa Rica, he landed his first sailfish on fly. A few months later, he landed his first ever billfish “grand slam”, releasing a sailfish, white marlin and blue marlin on the same day off the coast of Venezuela. In 1993, Peter became the youngest ever Angling Director of the prestigious Miami Beach Rod and Reel Club. In 1989, Peter and a friend established the “Get Lit Fishing Team” – a tournament fishing team which went on to become one of the most successful sailfishing teams in South Florida history. 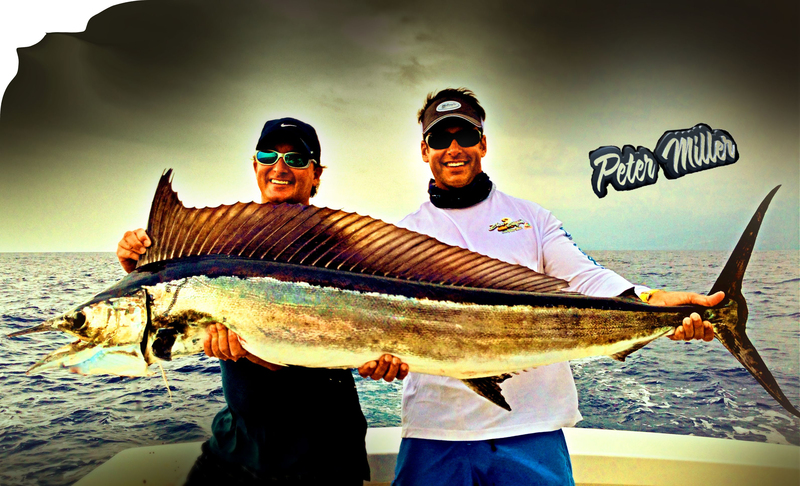 Still going strong today, Peter and his Get Lit teammates have won or placed in over 100 high profile billfish tournaments – sailfish, marlin and swordfish. Some of their notable wins include: Three-time World Sailfish Champions, 4-time winners of the Silver Sailfish Derby, 3-time Cheeca Lodge Presidential Sailfish Tournament winners, 3-time K-Rock Classic winners as well as winners of the Captain Bob Lewis Billfish Challenge, Florida Swordfish Series, Dewar’s 12 Billfish Championships, Miami Raft Invitational and others. Peter has also won numerous individual angling awards and is a three-time back-to-back divisional winner of the World Billfish Series. 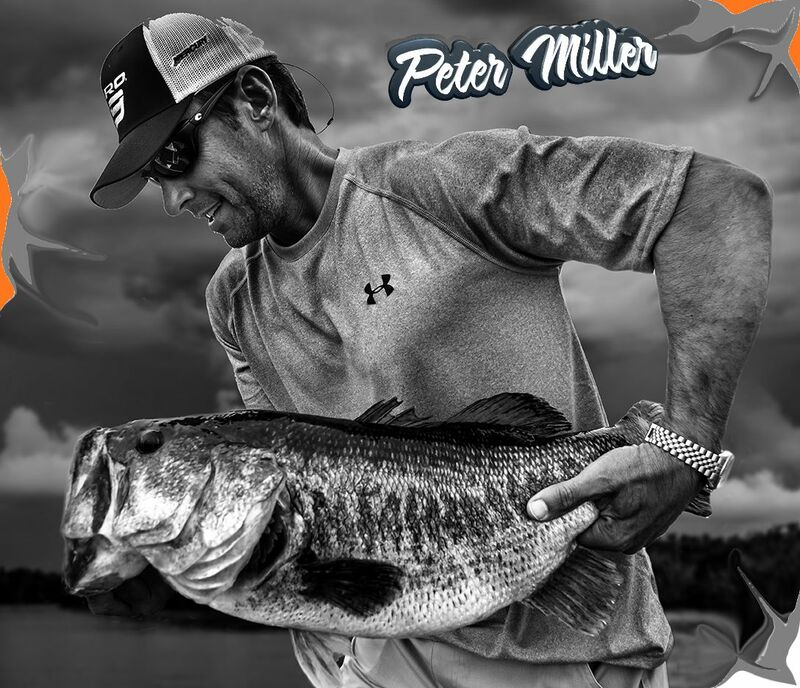 When not fishing, Peter is a proud father of 2 wonderful children, a television host and spokesperson for various fishing and non-fishing related products. He has appeared in numerous national commercials as well as over 100 ad campaigns. His most recent ads include: Raymarine, Bass Pro Shops, Norelco, Wrangler, Penn, Stren, and Costa. Peter has also appeared in over 30 fishing TV shows; tournament related as well as reality based shows. He has appeared on the following networks: NBC Sports, Versus, ESPN2, Fox Sports, Sportsman Channel and Sun Sports. This entry was posted in Fishing on April 17, 2013 by admin_PMNBC.